In the wild, mother orcas pass their parenting knowledge on to their calves, a lifelong bond that is critical for the success of the species. 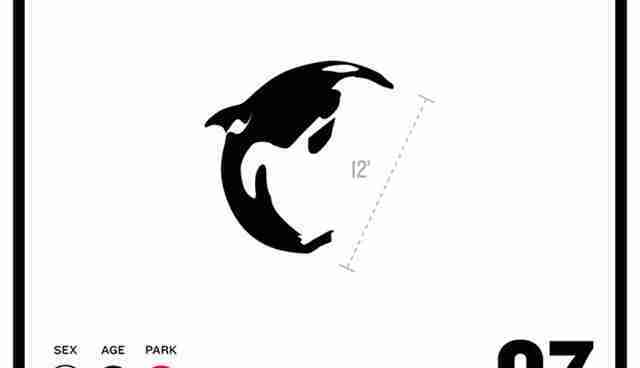 However, over multiple generations of captive breeding in marine parks, this bond is apparently deteriorating. A prime example of such social abnormality is exhibited by the young orca Malia. 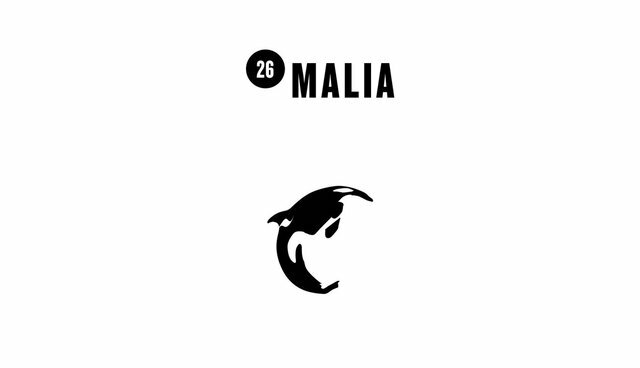 Malia is a second generation captive-bred orca born to Taima (deceased). A few months after Malia was born, her mother began acting aggressively towards her and repeatedly chased her, raked her with her teeth, and even beached her. As a consequence, Malia grew up fast and began eating fish and acting independent at 4 months old. At the age of 2, Malia started showing abnormal behaviors, floating listlessly in her pool in a tranced state. If one day she becomes a mother, will Malia will know how to raise her calf?